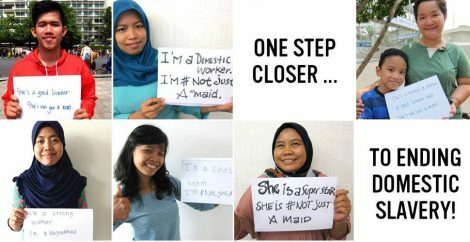 To seek commitments from employers of domestic workers in Jordan to agree to respecting their rights in order to promote a culture that recognizes exploitation is not acceptable to help end domestic servitude. 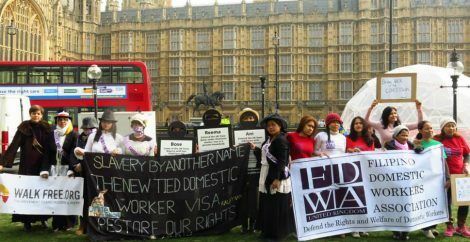 Though Jordan is acknowledged for being the first country in the Middle East and North Africa (MENA) region to improve legal protections for domestic workers, many migrant domestic workers still face exploitation including being unable to take time off, having their wages withheld and their passports confiscated. 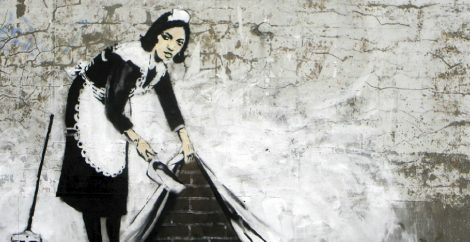 A total of 3,810 advocates signed the pledge to ensure workers: have a day off each week to rest and rejuvenate both physically and psychologically; are paid on time since workers depend on their pay to secure their family’s livelihood back home; and are allowed to hold their own passport rather than having them controlled by their employer. The Adaleh Center for Human Rights is a non-governmental, non-profit organization founded in September 2003, with a mission of enforcing human rights in Jordan and the Arab world, through capacity building of civil society and practitioners working in the field of human rights, democracy, and justice. Adaleh Center for Human Rights is a non-governmental, non-profit organization founded on September 2003, with a mission of enforcing human rights in Jordan and Arab world, through building capacity of non-governmental organizations and practitioners working in the field of human rights, democracy and justice. The Center works in accordance with all universal human rights declarations, principles and charters issued by the United Nations.